2018 finished out in a blur and all of a sudden it’s February 2019. While we have not been overly present here on social media in the last few months, it does not mean that we’ve been lazy! We have so many good things to share (especially one monumental one, that we CAN’T share fully yet). One of our favorite traditions is to grab sushi and go through my list of year-end questions. There’s always WAtooto many questions, but it’s good for conversation. You can grab a more simplified worksheet for your next year-end review by emailing me here! I’ll send it your way ASAP! Several words come to mind as we think back to our year: re-direction, adoption, preparation, joyfulness, and hardship. 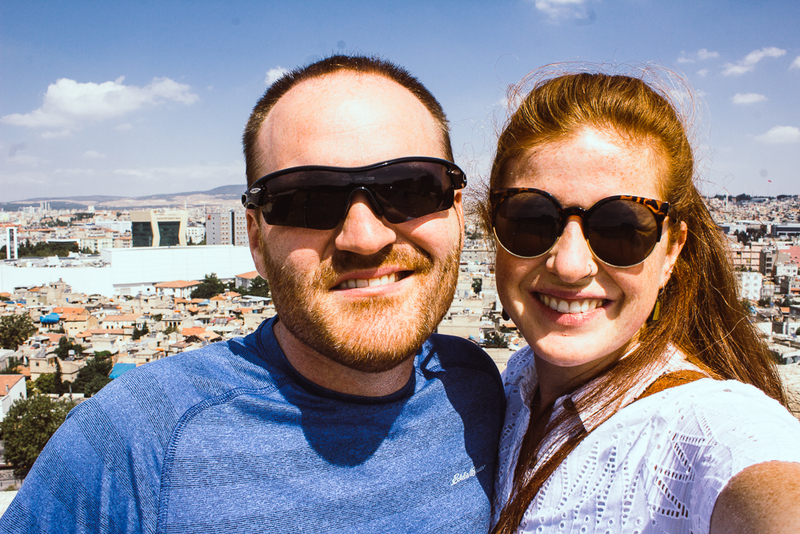 Sometimes I get to the end of the year and can think about how we have missed documenting our journey here in Izmir, but every year, this recap shows me HOW MUCH WE HAVE!!!! 🔅Jason and his brother rewrote and relaunch bltn in January. 🔅Spent a week in Istanbul, the city we met in, loving on our friends’ kiddos! 🔅February was rainy in Izmir, so we decided to skip town and head to our friends in the desert. Traveled to Dubai to visit our dear friends then onward to Abu Dhabi. 🔅Jason ran his first race! I am SO VERY PROUD! 🔅Finished our podcast at episode 50 (here is the reason why) and moved over to starting some videos on YouTube to share our expat life in a more visual way! 🔅Celebrated adding a new nephew to our clan and rejoicing in 2 more coming in 2019! 🔅Made our annual visit to the states to visit our family and sneaked in a week trip to Nashville for touring and Catie’s work. 🔅Enjoyed a day off the coast of Foça with some friends! 🔅Celebrated Izmir’s Independence Day properly since moving here. 🔅Decided we had to move to America for said adoption plans…. 🔅Then decided not to move to America because…. 🔅 Unexpected but exciting private adoption opportunity came up here in Turkey! 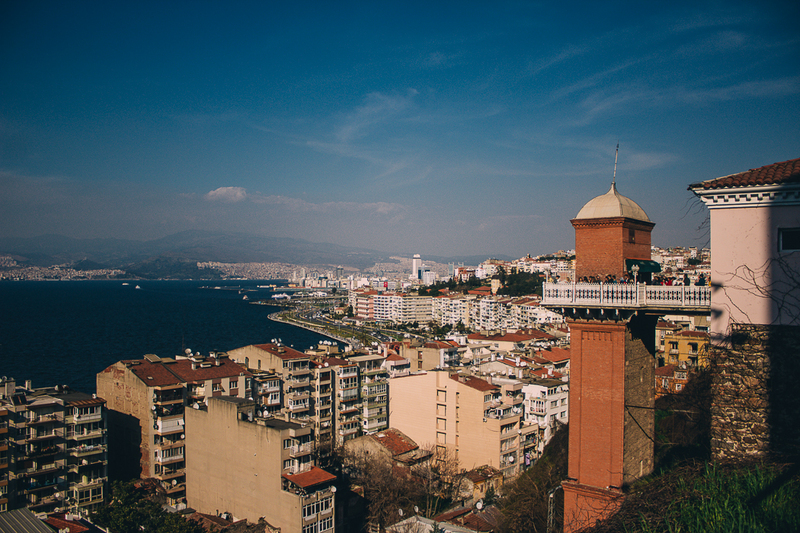 🔅Didn’t leave Turkey for 6 months which left us with some fun traveled around Izmir exploring a Car Museum, a Cable Car, and a couple of posts I FINALLY published about things to do IN IZMIR and day trips from here. 🔅Catie’s parents came to visit and celebrated Christmas with us! 🔅Catie has her first major Travel Writing Publication! 🔅On the side, Catie started advocating for cleaner, safer beauty products via @catiecleancollection and started a little travel shop @deartravels – both will help fund our adoption! 🔅Jason and I both read 29 books each! 🔅Talked about all the modes of transportation we used in Izmir, and then (finally) bought a car at the end of the year! THANK YOU for sitting around when our posts have lulled and being part of our 2018. We can’t wait to share our big news with you soon! So, stick around! However, I kinda like the challenge of it. I enjoy being independent, making decision, moving to another country, traveling…. 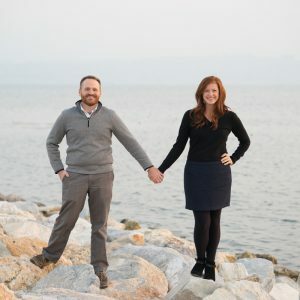 My husband and I like coming together to figure out what dreams we want to pursue and how we can make those dreams happen together (even though it’s not always easy!). It is fair to say that my life has been somewhat easy and I believe that God has protected me from a lot. Even then, adulthood is not really about easy or hard… it just is part of life. Recently, I had some health issues. It was one that actually required us to have surgery. In the states or your home country, a native has years of knowledge and context built up in order to make a good medical decision. 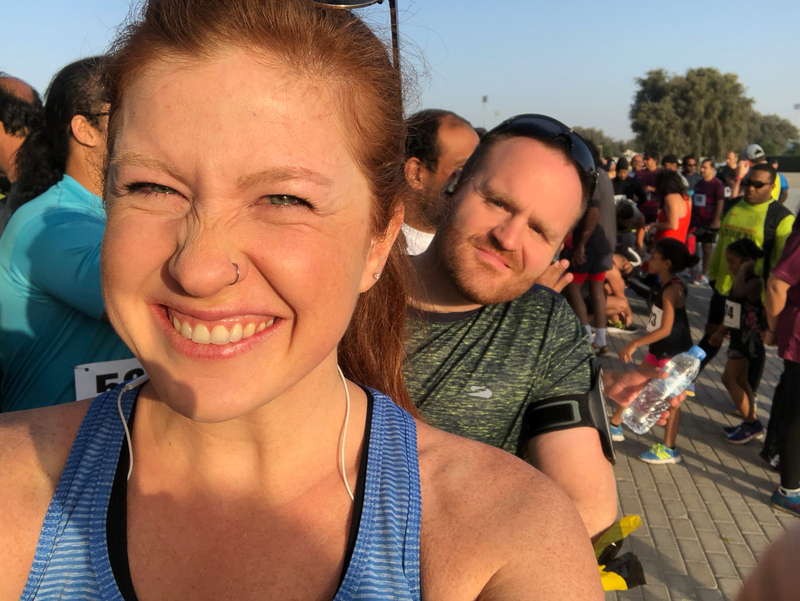 But as an expat in a foreign country ….with foreign language ….with foreign medical systems… We had a lot of questions floating around our heads for a month. Do we do the surgery? What are other problems lurking around in there? Is the hospital we chose good? Is the health care sufficient? How much money does it cost here? Sometimes you have so many questions that you aren’t sure where to start. But since we had so many answers to seek out and we were able to, we waited. But instead of being idle, we waiting actively. Here are 5 ways to help you when you have to make decisions about the unexpected. Talk with your global insurance company – Like most other full-time expats, we have a global insurance. Our company already has an established relationship with the hospital near us. (Unfortunately, it took 3 visits to finally get it all sorted out.) Our company has been great to work with and has taken care of extra logistics/reports directly with the hospital. We found out that our insurance provides extra services for expats to help them make the best decision. Research – I had heard about my cyst before, but I really was not overly familiar. As I didn’t have the normal systems, I didn’t know how important it would be to jump into surgery. (We were on a time crunch since we are leaving to travel for 2 months this summer.) So take some time and just google about your systems, the medicine, suggested protocols for how to deal with your diagnosis…. There are so many videos out there of medical experts that simply explain a problem and talk through solutions. Seek advice from other locals, expats, and friends back home – I am an experience information gatherer. I will buy products and change lifestyle choices because of how others. This was no different. Ask other expat about their local experiences with doctors and surgery. I have found that most people are happy to share and help others! Pray – Not religious? Neither am I. But I believe in a living and loving God who created me and wants good things for me. Because of that, I prayed a lot and we had a whole group of people praying as well! Maybe you don’t believe that, but do you know others who do? From my experience, those who do pray want to know how to prayer for others. And what could it hurt to have others praying for wisdom, health, and healing? While these tips may not be new to you, they may help give you someplace to start if you are just paralyzed by how to make a decision. 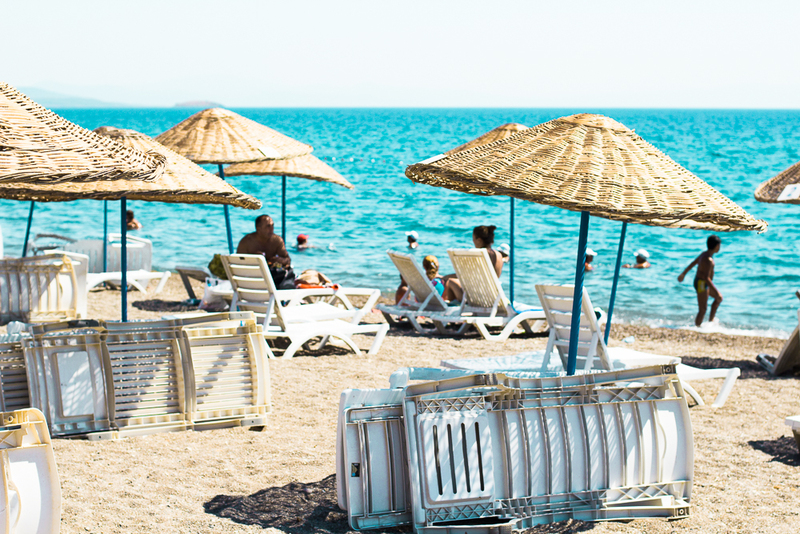 Expat living is challenging enough, but having to make medical decision in that environment as well can seem defeating. But be strong, push through fear, and figure out what will work for you! Are you an expat? Have you had surgery in a foreign country before? What story or tips can you share about your medical experience in a foreign country?